Oxfam polled thousands of Brazilians on their perception of the problems facing their country, one-third quote religion as a way to improve their lives. “Brazil above everything, God above everyone.” There are reasons, deeply entrenched in Brazilian society, why Jair Bolsonaro’s election motto worked so well. For decades, the country was known for being home to the largest Catholic population in the world: 65 percent of Brazilians in 2010, per the Pew Research Center. But while the number of Catholics are shrinking in the country, it is by no means because the country is becoming less religious. Instead, it is connected to the advance of Evangelical Christianity. Make no mistake: Brazil remains a God-fearing country. “By no means can you downplay religion or toss it aside. 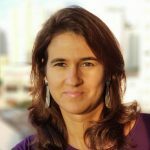 If we discuss inequality and leave this subject off the table, people shut themselves down,” highlights Katia Maia, Executive Director of Oxfam in Brazil. 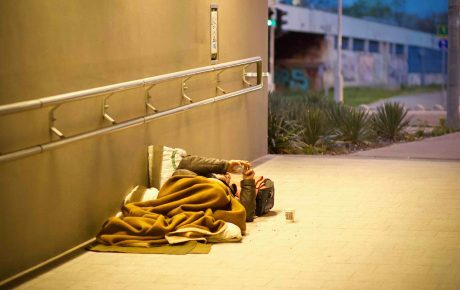 The British non-profit group organization released the report “Us and the inequalities,” about Brazilians’ perception of the most severe problem that affects the country. “A nation with such a level of inequality has no chance in the world,” sums up Oded Grajew, chairman of Oxfam’s board. The report is based on a survey of 2,086 people, conducted by polling institute Datafolha in February. 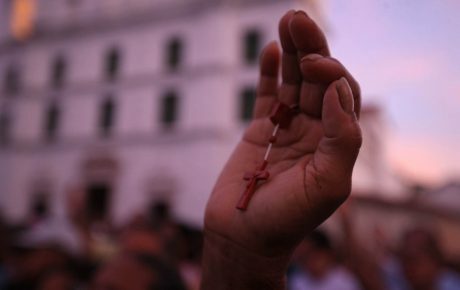 Religion stands as the number one priority for 28 percent of Brazilians to improve their lives, followed by education (21 percent) and healthcare (19 percent). Retirement pensions (6 percent) and access to culture (2 percent) are the lowest-ranked options. While it can be tempting to paint religious people as narrow-minded and believing that God will help them earn better salaries more than a diploma, that would be a mistake. 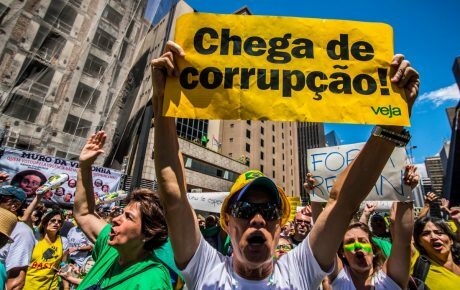 Also aligned with Jair Bolsonaro’s platform, corruption tops the list of priority measures to fight inequality, mainly among the upper classes (those who earn over BRL 5,000 per month). Fighting racism ranks sixth, highlighting the lack of perception of the impact of racial inequality in Brazil. “Anti-corruption has become an opportunistic strategy, because corruption is a very old problem in our society. Our main concern is that it undermines our institutions. And a strong democracy needs solid institutions,” says Katia Maia. Social programs that imply direct cash transfers, such as Bolsa Família, rank tenth among the most popular measures. For the author of the report, Rafael Georges, this is the result of a stigma built around the project, especially among high-income people. 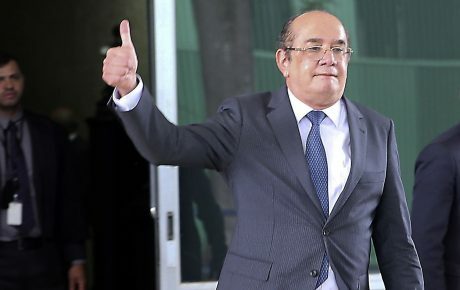 Following the worst recession in Brazilian history, more people are starting to see the importance of using taxpayer money to fund cash-transfer programs. Among low-income Brazilians, 39 percent agree with this—while the rate among high-income groups is just 17 percent. The sluggish economy has taken a bigger toll on poorer Brazilians, which would explain these results, Ms. Maia outlines. Since 2008, the support for these kinds of policies has oscillated, however. That year, it reached 44 percent among the poorest of the population, but dramatically dropped to 26 percent in 2014, reflecting the frustration with state institutions that boosted the massive demonstrations that swept Brazil in the period. 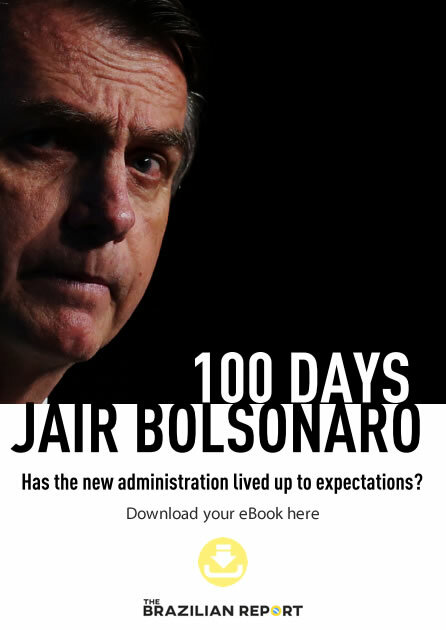 But even if Brazilians are undergoing a profound crisis of representation, expectations about the state’s role in everyday life remain high. Two-thirds of the population think the government must provide healthcare and education for all, regardless of their economic condition. “Meritocracy is far from being the main solution,” says Rafael Georges. Most Brazilians believe that poor adults and poor children don’t have the same chances to succeed as rich people, even if both are given the same opportunities (i.e. going to the same school). “People made their choice with the 1988 Constitution. Our tax burden rose in the 1990s and Brazilians want a strong welfare state,” completes Mr. Georges.